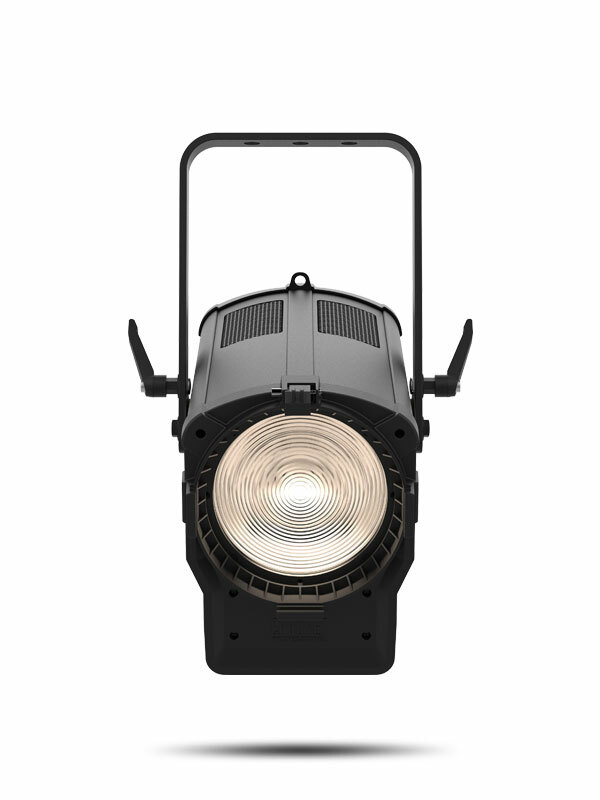 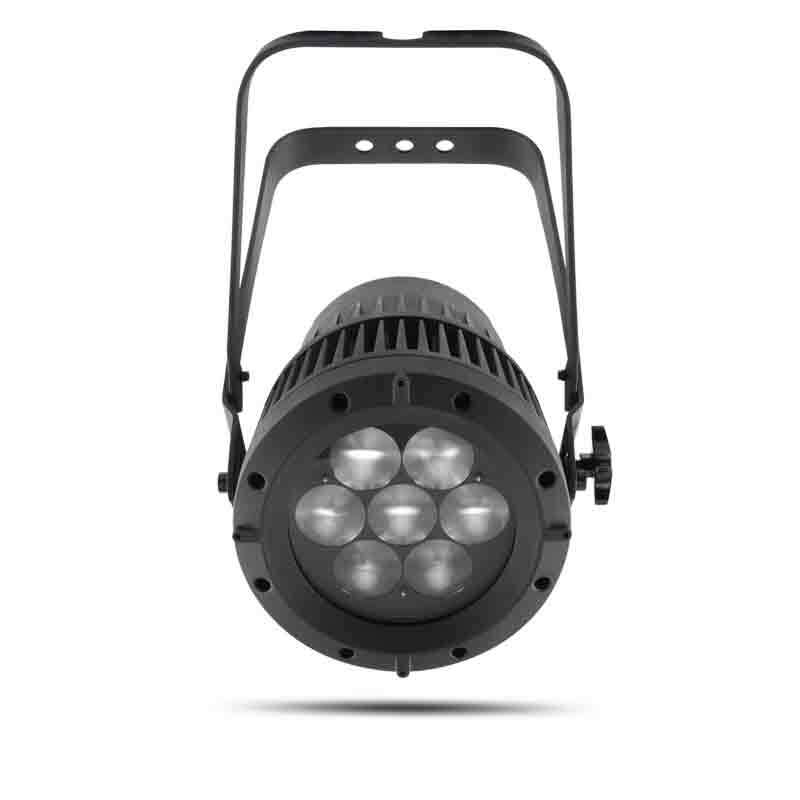 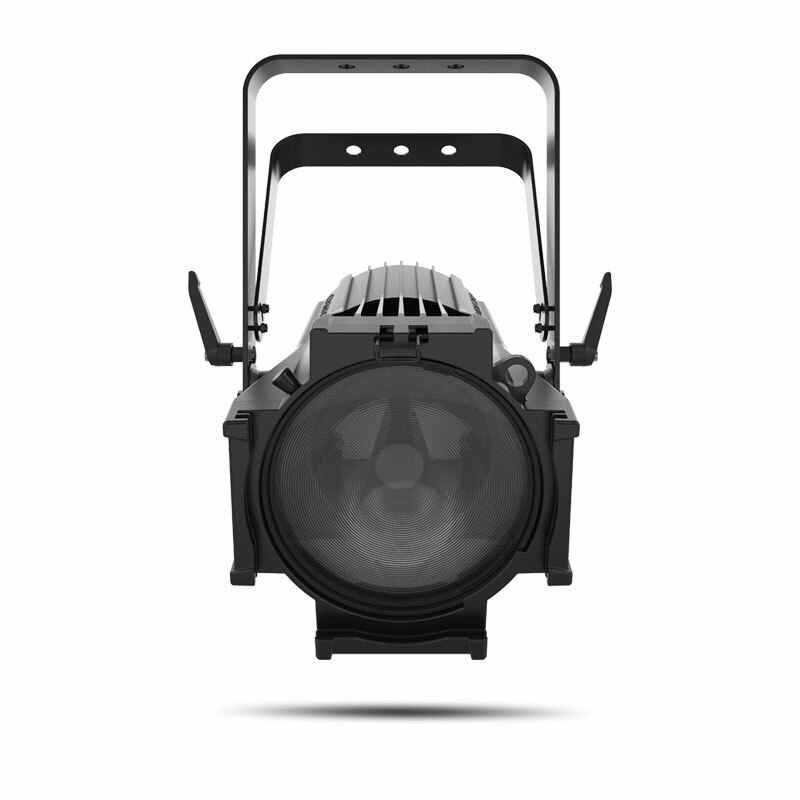 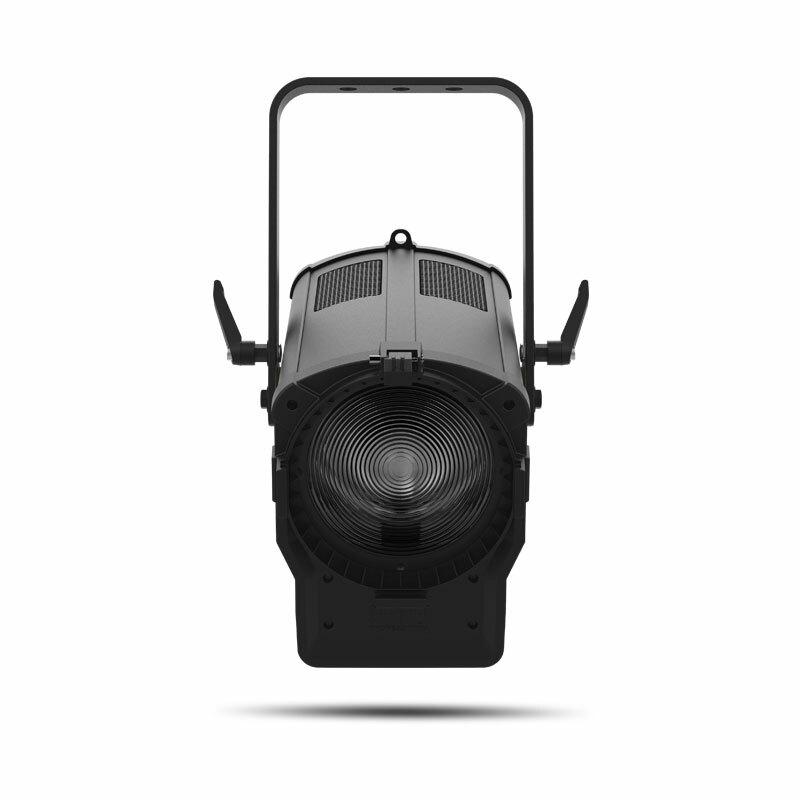 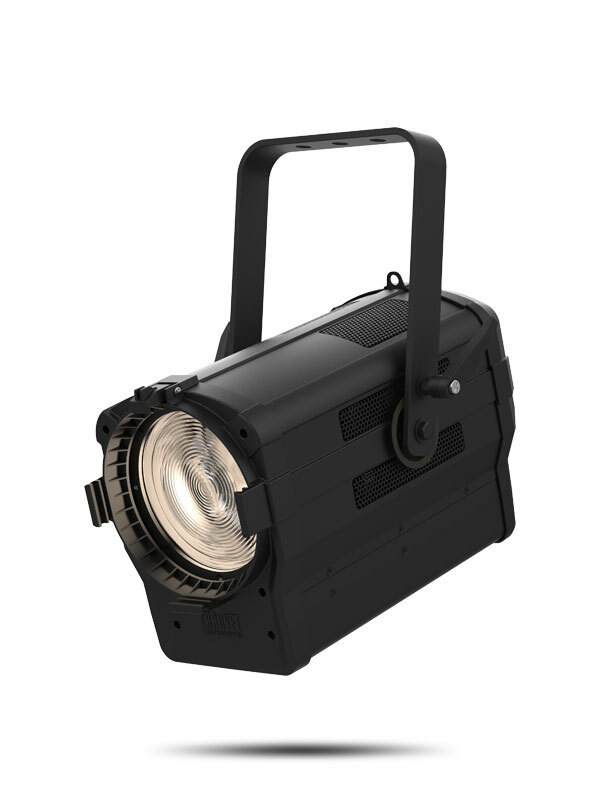 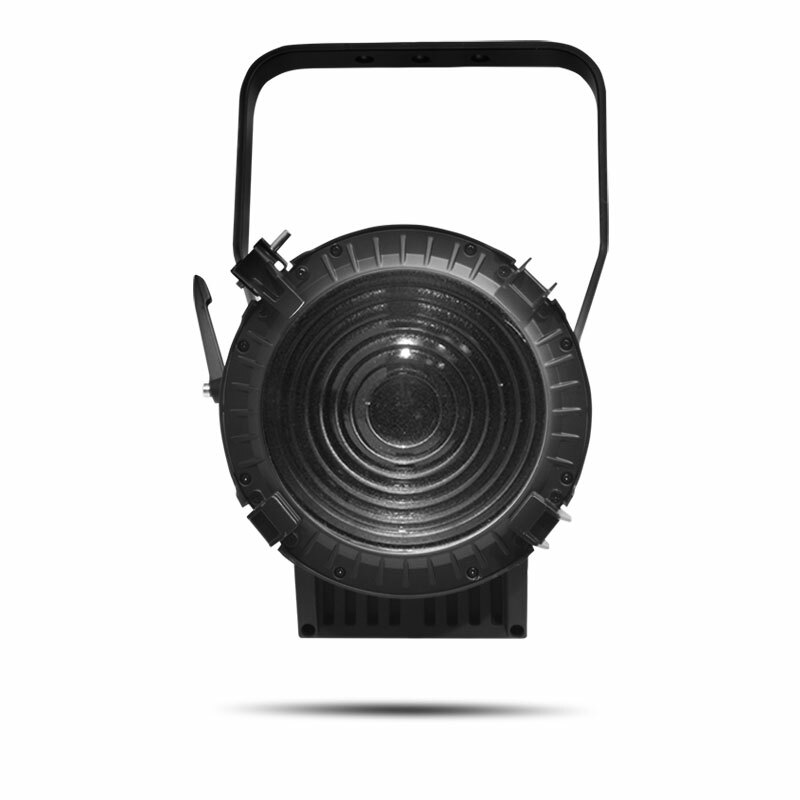 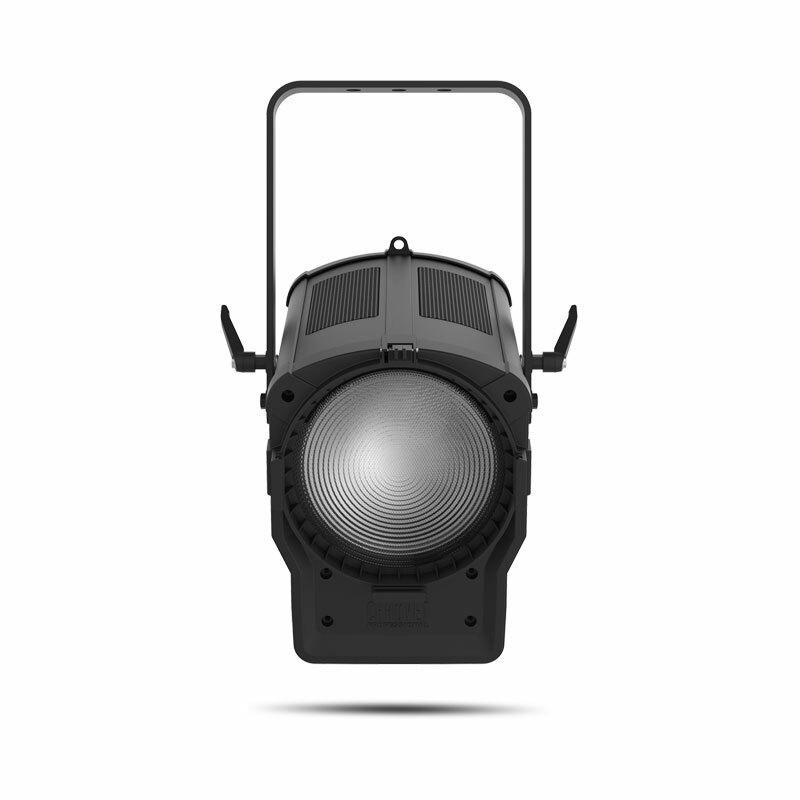 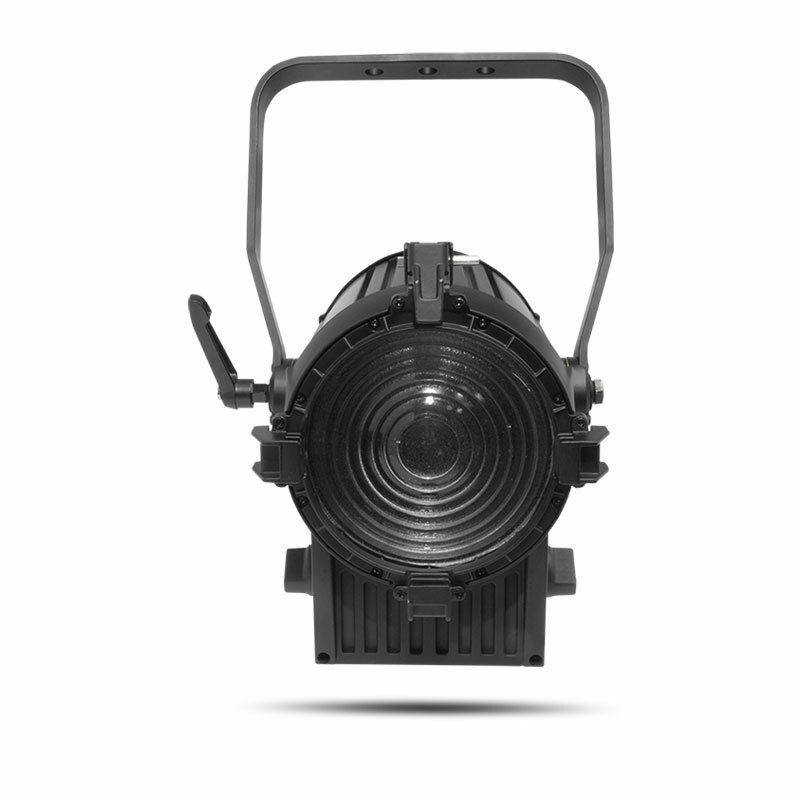 Ovation F-415VW is a 6” Fresnel style variable white fixture that utilizes our unique 6-color LED system. 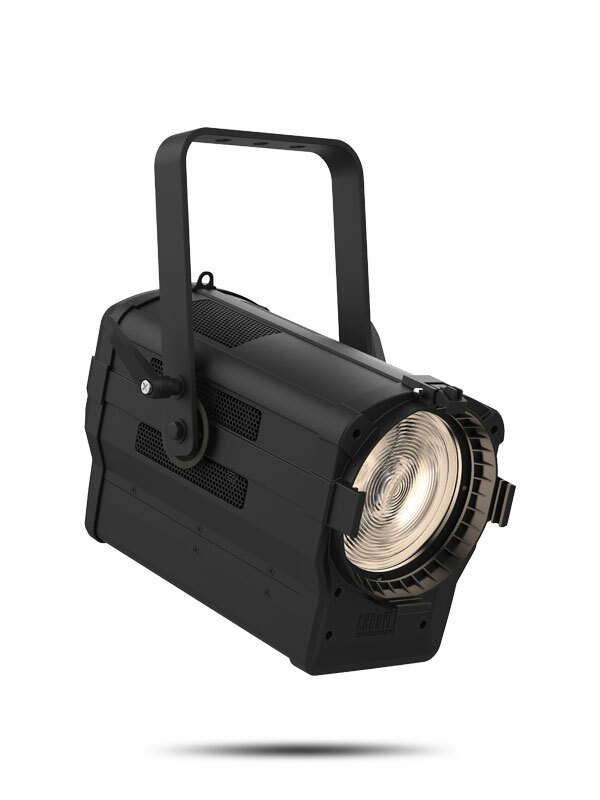 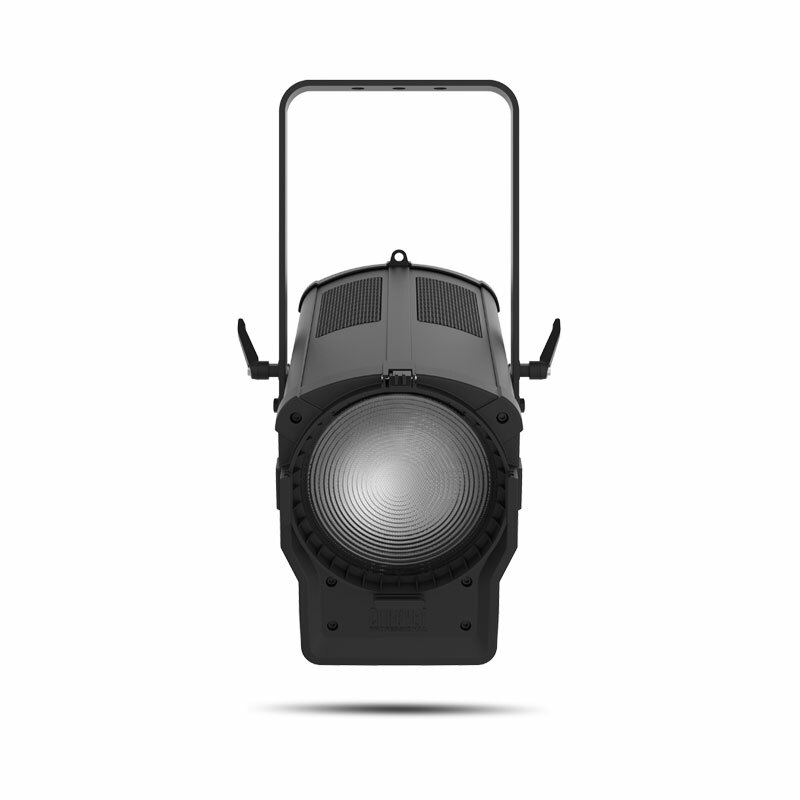 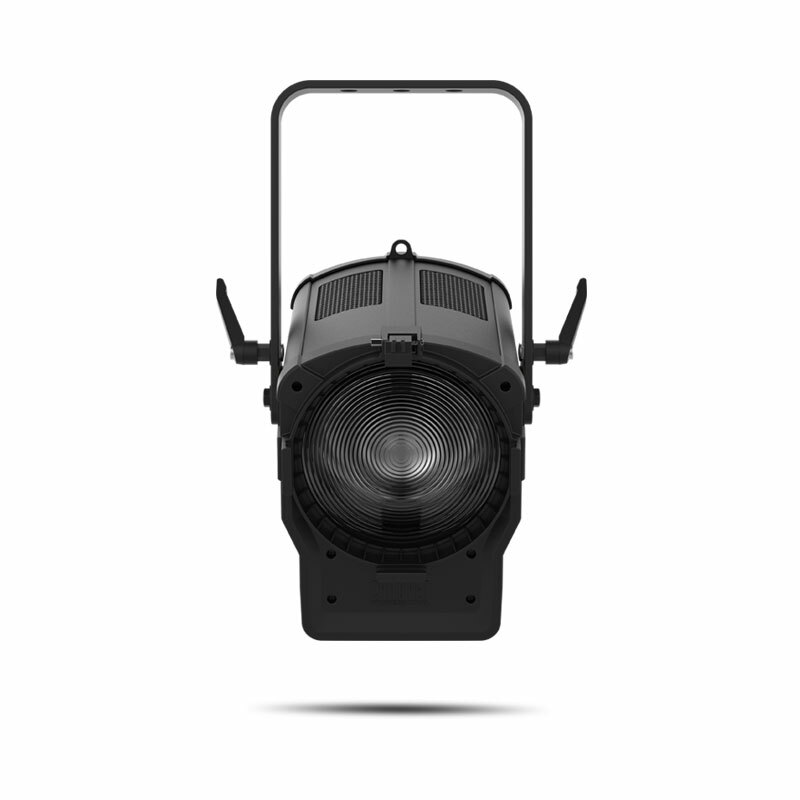 The unit projects a bright, beautifully soft field of light in nearly any temperature of white with high CRI and CQS making it ideal for theatres and TV studios. 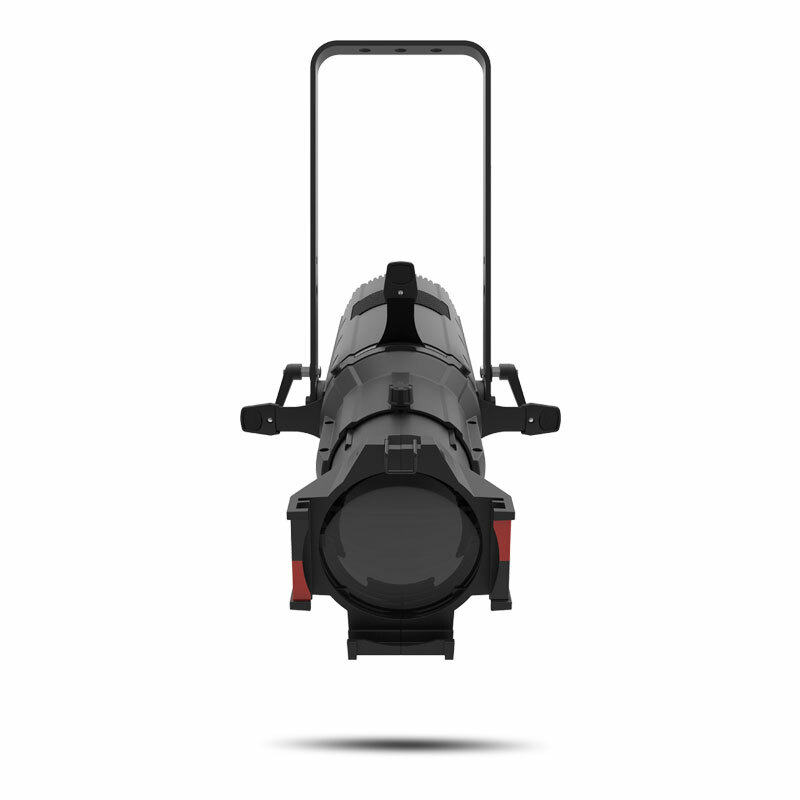 Each Color Temperature can be further adjusted for +/- green and a motorized zoom with a 27° – 68° field angle that allows you to add light where it is needed. 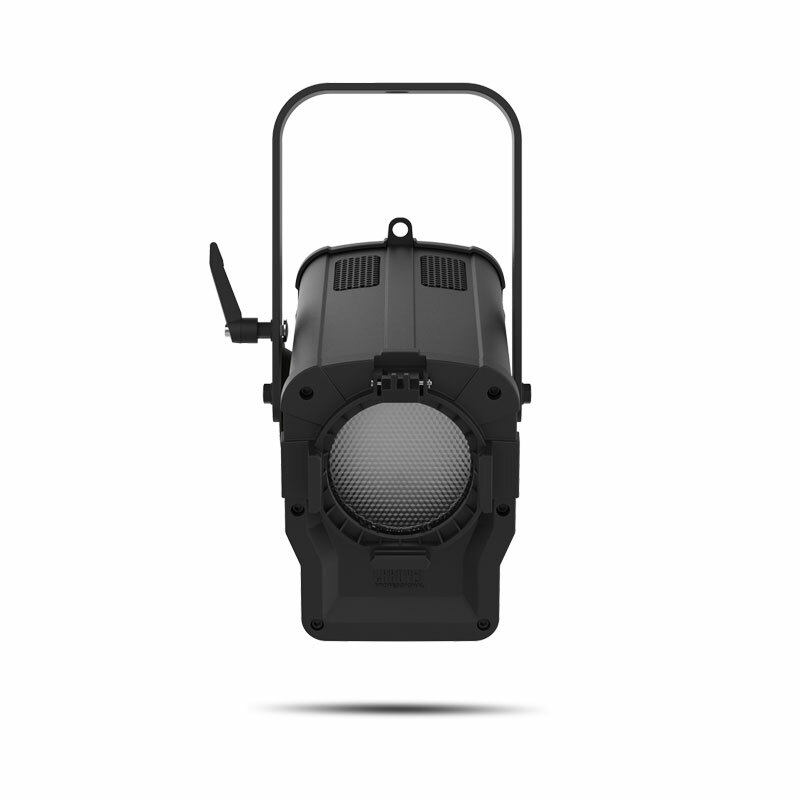 The Color Temperature and hue along with zoom and output can be controlled via DMX or on-board dials. 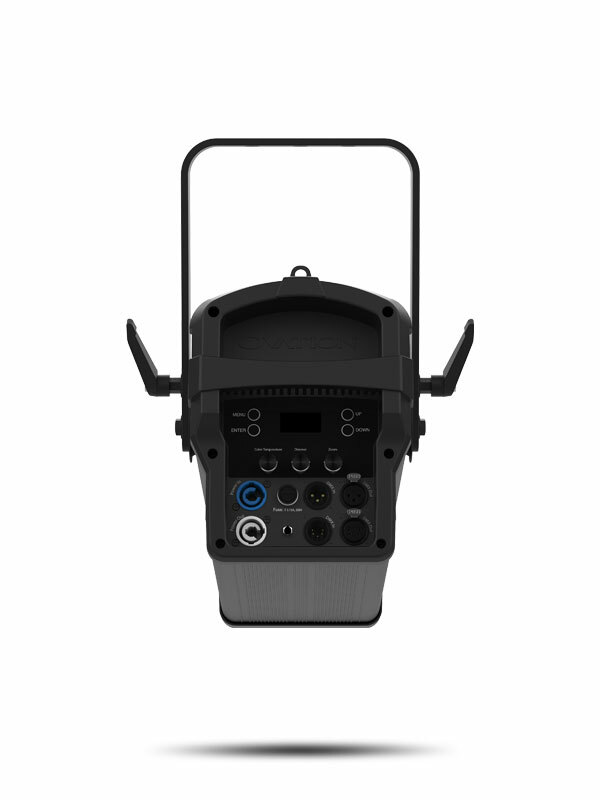 Adding to its versatility, the RDM-enabled unit enables a 28 V external battery operation and offers adjustable PWM for flicker-free use on camera.